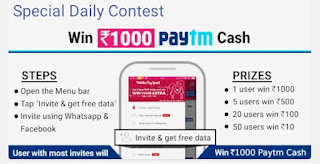 Databack app - Install then invite & win up to Rs 1000 Paytm cash. Limited time offer. 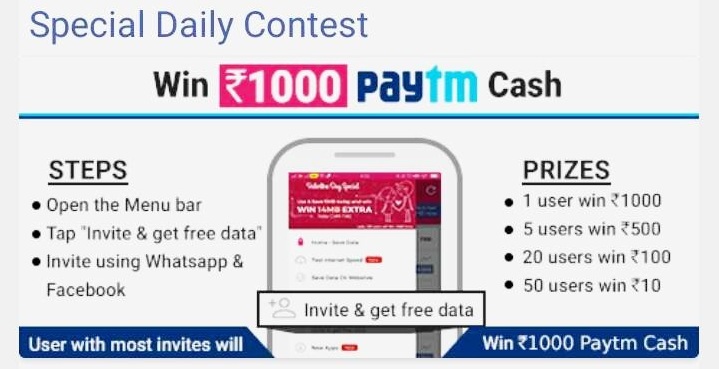 Tap on "Invite and get free data"